I am pretty sure when I first emailed Nicole, I said something like "Hello Colette!" When I got a response signed "from Nicole," I kind of felt like an idiot. 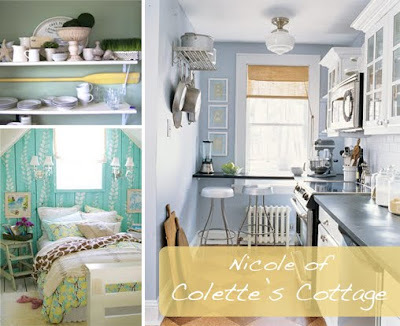 Despite the tricky blog title, I adore Colette's Cottage and it's author, Nicole. You'll see why in her very first survey answer which had me simultaneously feeling nostalgic and laughing out loud. 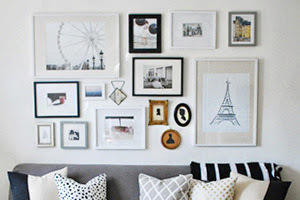 Starting in May of this year, Colette's Cottage is fairly new to the blog scene, much like LCY. 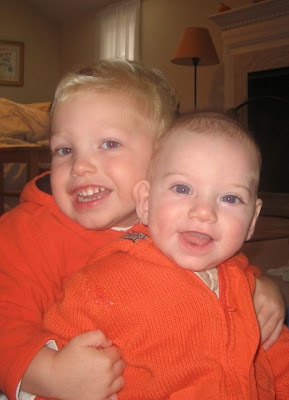 Nicole's posts and pictures are as sweet and charming as the comments she leaves on LCY and many other blogs I read. So head over her way and see what this New Englander has to offer. 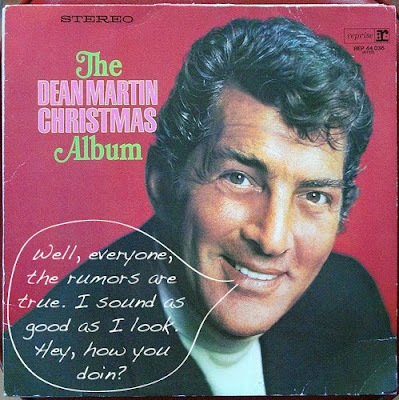 "Baby, It's Cold Outside" with Dean Martin. It makes me think of romantic comedy movies from the 50's, which I love. The Princeville Resort in Kauai. Sitting under an umbrella by the infinity pool looking out over the view while sipping a Pina Colada. Not that I've spent ANY time wishing I was there instead of oh-so-bitterly-cold Boston. 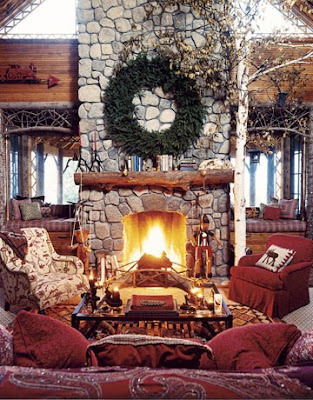 I enjoyed looking for images of fireplaces worthy of a relaxing winter evening. There are a LOT of ugly fireplaces out there. 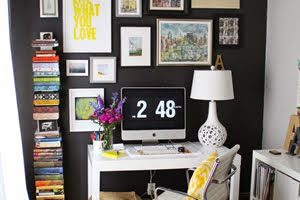 Julie from "Filed for Later" did a post called 'Tasteful Decor' in which she featured rooms that look like Christmas candies. It was nirvana for me- gorgeous rooms, candy, AND a recipe for a drink!!! Could you ask for anything more? If money was no object, a Nikon SLR. But we're being frugal this year- so I haven't asked for anything specific. Plus, Christmas came early for me this year- in April when my second son was born. I'm so happy and thankful for the most wonderful husband and boys. They make my heart sing. Remember, I WILL be posting this weekend. So check back early tomorrow and Sunday! Good luck on your last-minute shopping! 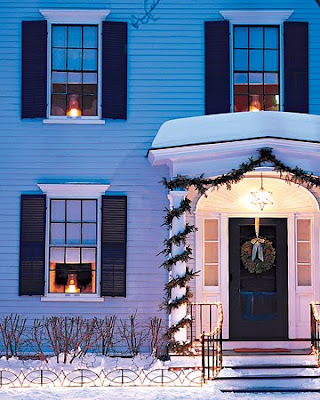 Candles in the window are my favorite holiday decoration, too. Your boys are darling.